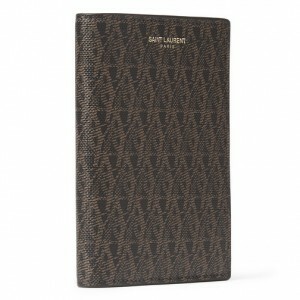 A friend (and accomplished man whom I greatly respect) recently told me I should carry my passport at all times. To be ready to catch a flight anywhere I’m called. A worthy admonition for any man, and one I’ve since put into practice. In many ways, a passport is not simply a ticket through customs, it is license to global freedom. License to explore. And when time or resources allow, we at Classfare attempt to live that out, not only through the brands and stories we tell, but through the meals and accidental discoveries that continue to surprise us when we live outside our routine and geography. Travel, for most people, is alluring. It’s calling is realized in going there. Seeing it. Doing it. 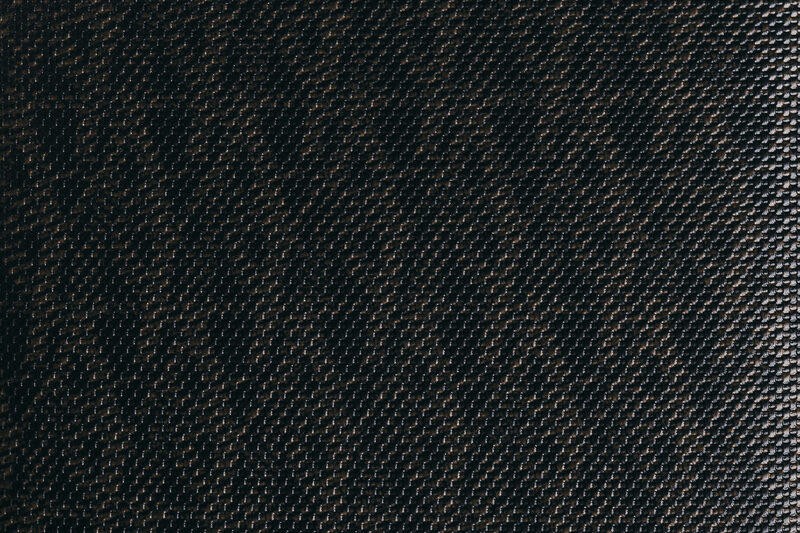 Whatever it is, it’s a stark contrast to a 3” by 3” photo on Instagram. This desire to experience our world and its nuance is best manifest in eating a beignet at Café Du Monde. Walking the London bridge. Or smelling, tasting, and being consumed by the night markets in Taipei. There are so many mysteries in every place in the world that this endeavor should be pursued and assimilated into a better life. 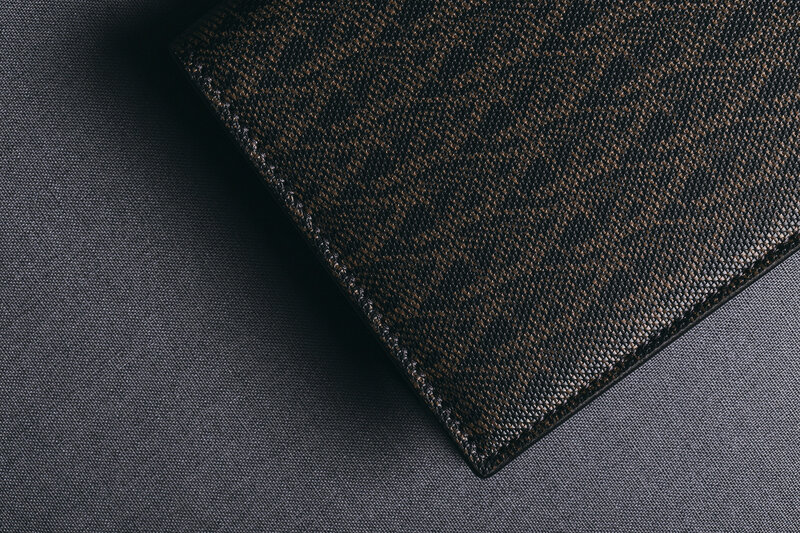 As a part of your investment in bettering your experience, we recommend carrying your passport in a piece specifically designed to protect it. There are many on the market, but not many that take time and care with design and functionality. 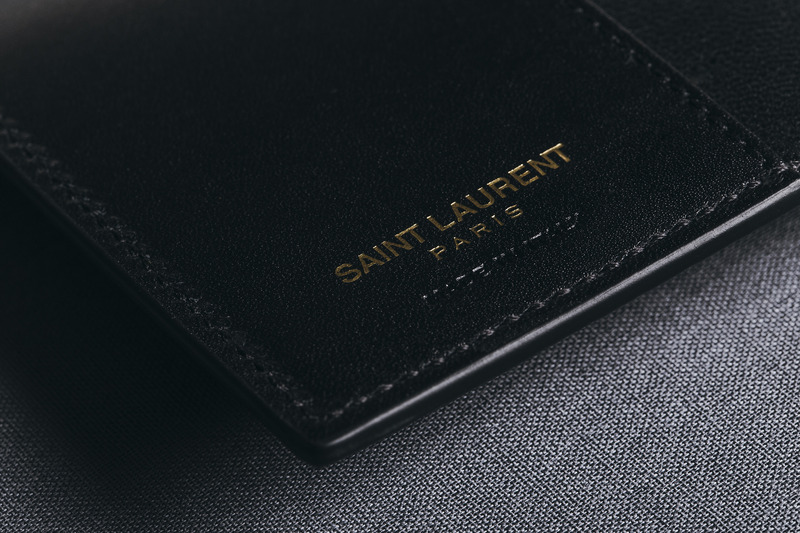 This passport holder from Saint Laurent, crafted in Italy from textured leather, has a printed design of their iconic insignia that is both subtle and classic. 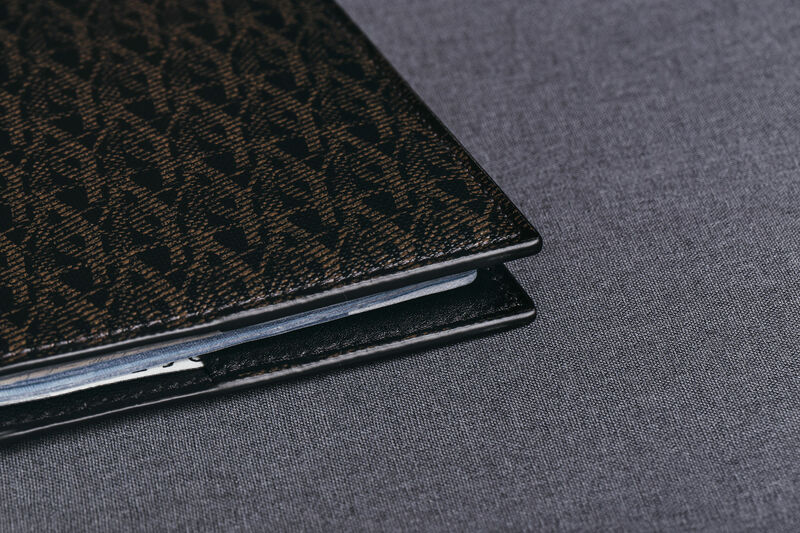 The leather is strong enough to hold up from bag to pocket, but it looks so great, you may just want to have it out of both all the time. So, when the mundane is too much or inspiration explodes into a demand to see a new place, we recommend you be ready. 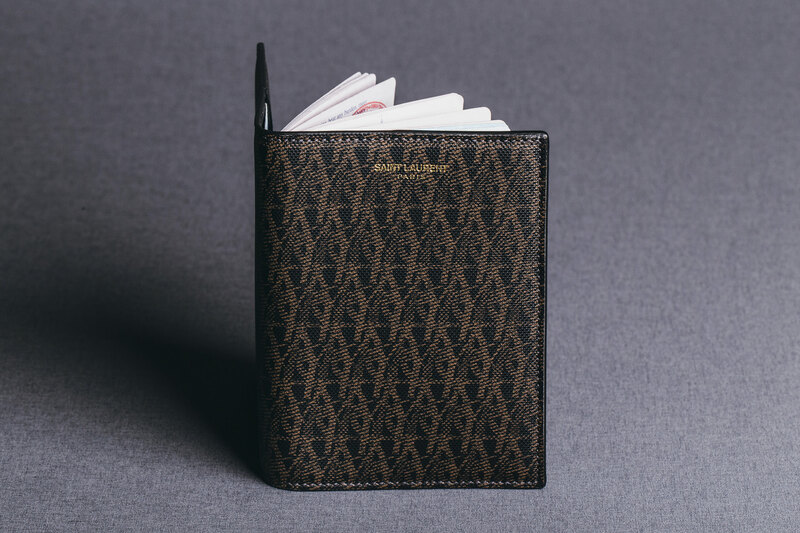 Keep your passport with you (protected of course) and go get on a plane.